I was recently sent some products from Crosta & Mollica to try and review. 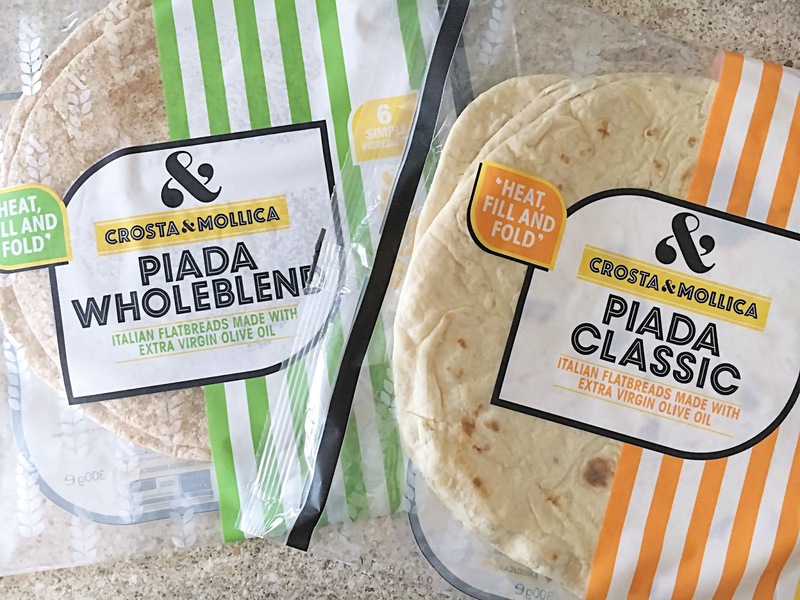 These included Crosta & Mollica Classic Piada and Wholemeal Piada. If you know me and read my blog you know just how much I love to try new foods. This was my first time trying a Piada and oh my, they were very delicious indeed. Piada is known as the street food of the North East Italy region of Emilia-Romagna. Piada is an Italian flatbread traditionally used to create ‘folded sandwiches’. In Italy these are made using White Flour, Lard or Olive oil, salt and water. Costa & Mollica use olive oil to create their thin flatbreads, which give them a soft and authentic Mediterranean aroma. Piadas are heated in a hot dry pan for a minute or so on both side then filled with an endless choice of filling, folded (not wrapped) and enjoyed as a light breakfast or lunch. Crosta & Mollica is widely available in Waitrose, priced at £1.79 which I think is a great price. 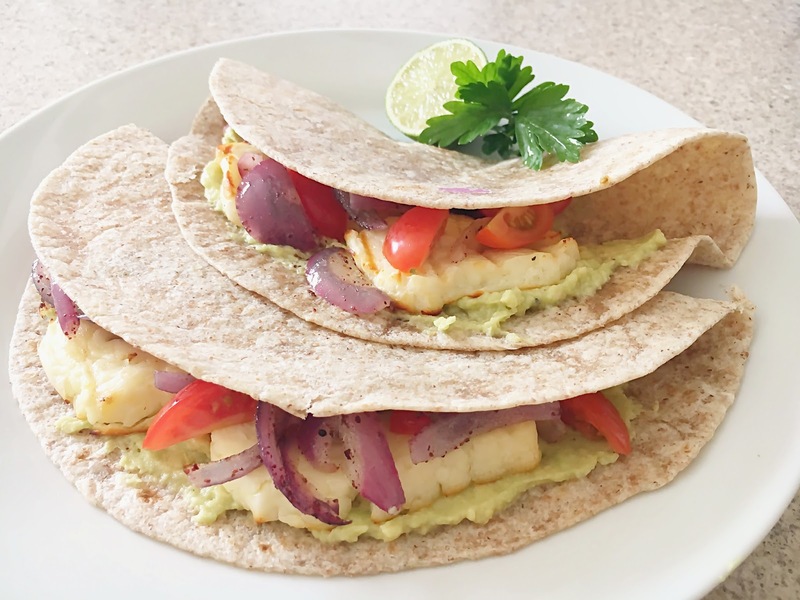 I really enjoyed creating these recipes and trying Piada for the first time. These are perfect for the whole family to enjoy and so easy to fill. Other fillings me and my family enjoyed were cooked chicken slices, cheese, tomato and parsley and also a sweet alternative of Nutella with chopped strawberries and bananas. 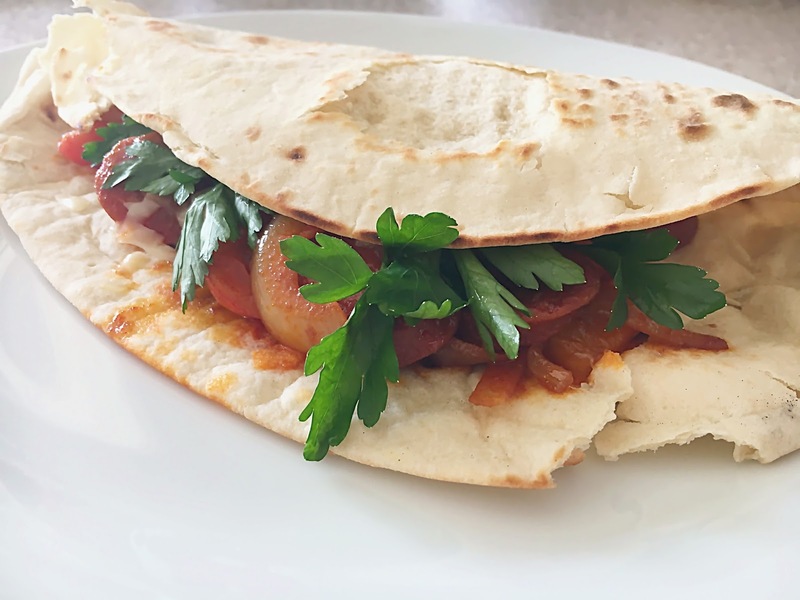 Will you be trying your Piada with your favourite sandwich filling?